Born from a mother and father’s love for their baby, our products have always been developed with little ones in mind. It was when founders Annie & William discovered the lack of safe, functional and fun baby products for their children that they decided to create their own line of products in Taiwan. 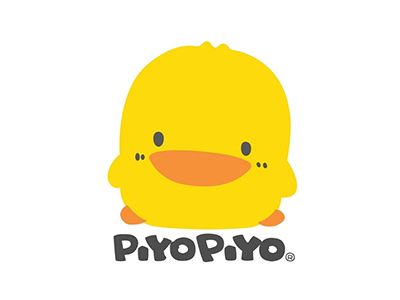 Named after the sound of a duckling, Piyo Piyo (Since Baby Sdn Bhd) was born in 1988. With quality, safety, functionality and attractiveness as our core concerns. We make it our duty to produce merchandise that is not only BPA and Pathalate free but also green and durable. All Piyo Piyo (Since Baby Sdn Bhd) products have been researched and developed extensively by our team of designers and engineers. We believe the quality of our products reassures our customers that only the best is good enough for their little ones.